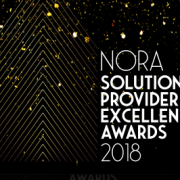 We are very excited to announce that NMPi has been shortlisted in the inaugural NORA Solution Provider Excellence Awards in the Best Digital Agency category. 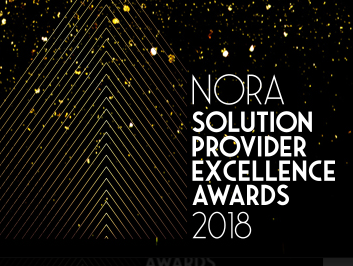 The NORA network is an influential business network for New Retail in Australia. While they organise awards across the retail sector, this is the first year of the Solution Provider Excellence Awards. Their desire is to recognise the essential contribution that solution providers give to Australian Retail. NMPi is Australia’s largest independent digital agency focussed specifically on retail, and our success has been fuelled by a truly customer-first approach. We provide fully transparent media buying, commercial agreements and reporting. Last year, we were invited to be the keynote speaker, alongside Bonds, at the Google Retail Academy, demonstrating our expertise and high regard within the retail marketing landscape. Our presentation focussed heavily on the integration of customer data to help create a single view of the customer across both online and offline touchpoints. Alongside this, NMPi acquired both boutique Paid Social specialists MediaPact and digital creatives specialists Joystick earlier this year. This was borne from a desire to create a flawless experience for the customer by removing the silos inherent within digital marketing. The Best Digital Agency category is a “people’s choice” award, voted for by retailers. Voting is now open to all retailers so please take a minute to cast your vote.